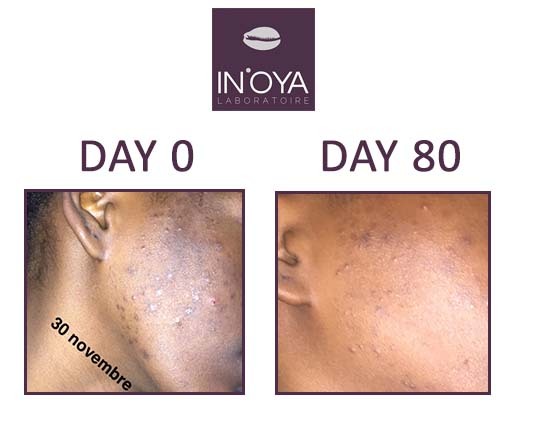 Aminata: "I started my IN'OYA treatment against black spots and pimples last November, I was very complex, I had severe acne that rotted my life for 3 years I tried all kinds of synthetic products, natural, organic but it has only increased and budget level I really invested and I'm a student I can not afford to throw my money by buying products that serve me nothing. is through a friend that I discovered this brand and then I visited your site where I found that you can win a treatment and I thought why not. 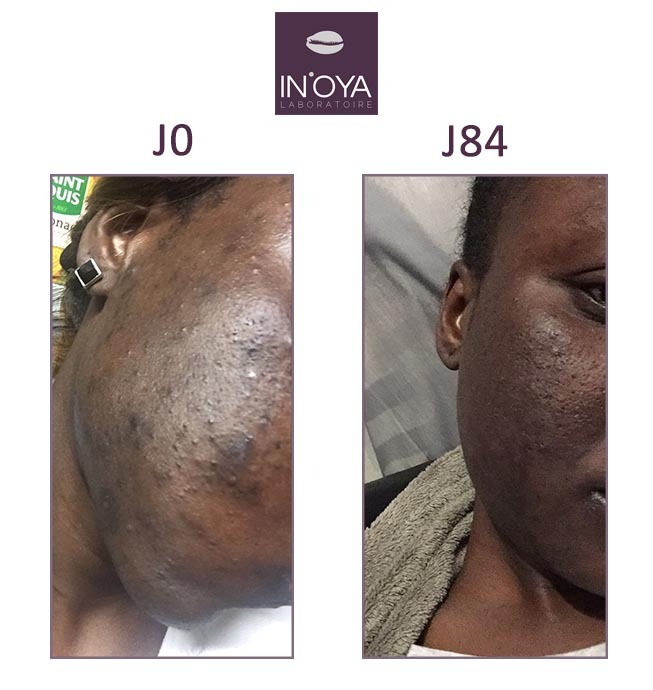 IN'OYA products have been very beneficial for my skin. I have fewer buttons and the tasks are getting better too. I no longer feel any fat effect on my skin. I use the products daily and I even stopped using foundation. 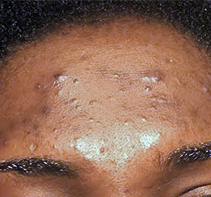 I really recommend this range for anyone who has pimples and spots on the face. "